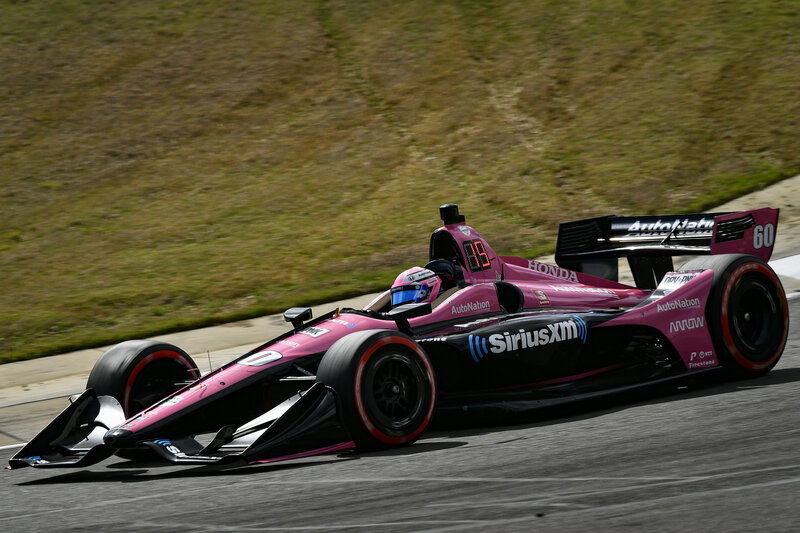 Birmingham, Ala. (6 April 2019) – When it comes to NTT IndyCar qualifying day, Meyer Shank Racing (MSR) and Jack Harvey continue to prove their competitiveness amongst one of the closest fields in racing. On Saturday, Harvey put his No. 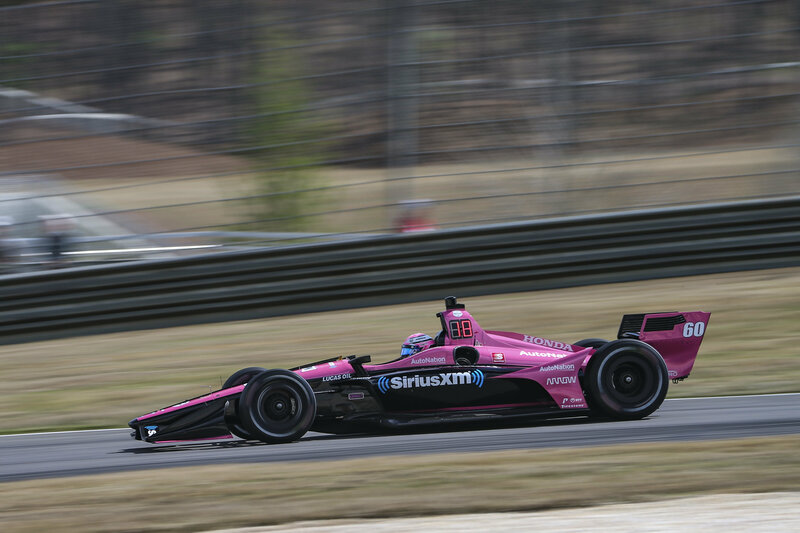 60 AutoNation / SiriusXM Honda Indy Car on the sixth row in 12th for Sunday’s race (3:00pm CT NBCSN). The 12th place result is the second time in three races that the team has transferred out of the first qualifying group so far in 2019. The Barber race weekend didn’t get off to a smooth start as several red flags disrupted each practice session. But with the team focused on hitting its goals, they regrouped ahead of Saturday’s practice and qualifying runs. The overnight turn around and hard work from the MSR squad showed as Harvey stuck within the top six of his qualifying group, ultimately transferring into the top 12. Times that saw drivers within hundredths of a second turned up the pressure as Harvey made his attempt to break into the Firestone Fast Six. A quick opening outlap provided some optimism for a second transfer but a small bobble in Turn 1 crumbled a chance at the Fast Six. Harvey will start the Honda Indy Grand Prix of Alabama 12th on Sunday at 3:00pm CT. Setting its goals for the season was the first step, and now with Harvey actively achieving those goals Team Owner, Mike Shank is pleased with the early season progress. 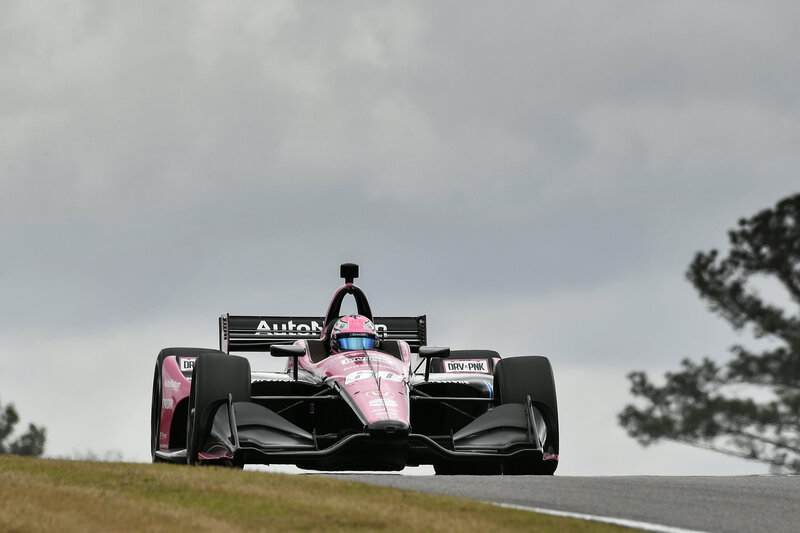 The Honda Indy Grand Prix of Alabama will air on Sunday, April 7th on NBCSN at 3:00pm CT as well as live IndyCar Radio coverage on SiriusXM Ch. 209 or Online Ch. 970.